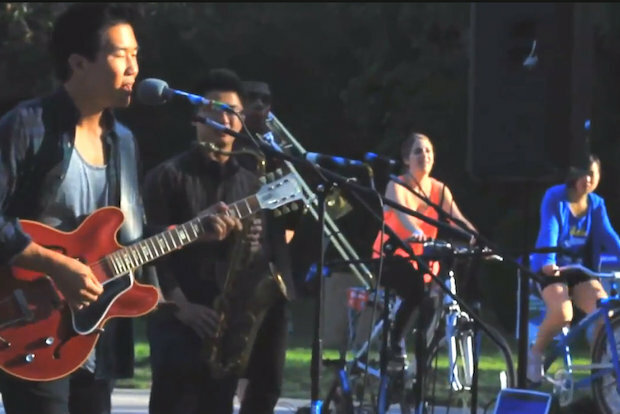 Green Music Fest takes place June 22-23 on Damen Avenue between North Avenue and Schiller Street. WICKER PARK — The Green Music Fest will return to Wicker Park for the ninth time this summer. 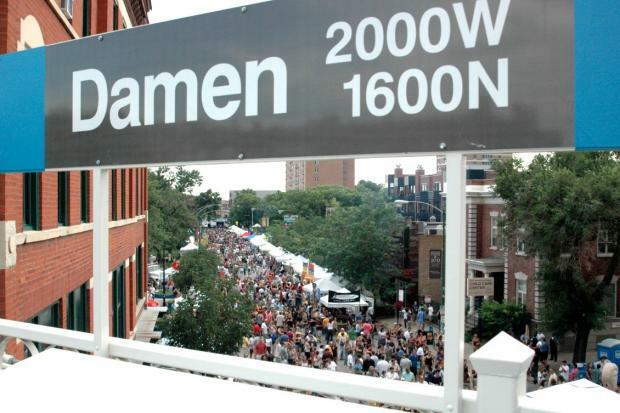 From 12 p.m. - 10 p.m. on June 10 - 11, the eco-minded festival featuring live music will take over Damen Avenue between Schiller Street and North Avenue, according to news release. Hosted by the Wicker Park Bucktown Chamber of Commerce and Subterranean, the fest encourages revelers to embrace green initiatives, low-emission transportation and environmentally-friendly products. Last year, Green Music Fest was awarded the FestForums' Best of the Fests: Music Festival Sustainability award and the Highly Commended Award from A Greener Festival. Ald. Proco Joe Moreno (1st) praised the annual festival in a statement. Bikes will generate the power for one of the two music stages at Green Music Fest. "Wicker Park is thrilled to have a nationally and internationally acclaimed festival, with such exemplary environmental practices, in our neighborhood," Moreno said. "Green Music Fest showcases the best of Wicker Park, and inspires us all to live with a lighter footprint." A $5 donation is suggested for admission but a $10 donation will give fest-goers a “Refill Don’t Landfill” reusable stainless steel cup to enjoy at the festival. Attendees are also encouraged to arrive on foot, bike or via the nearby CTA Damen Blue Line L stop, organizers say. For more information and updates, visit greenmusicfestchicago.com.